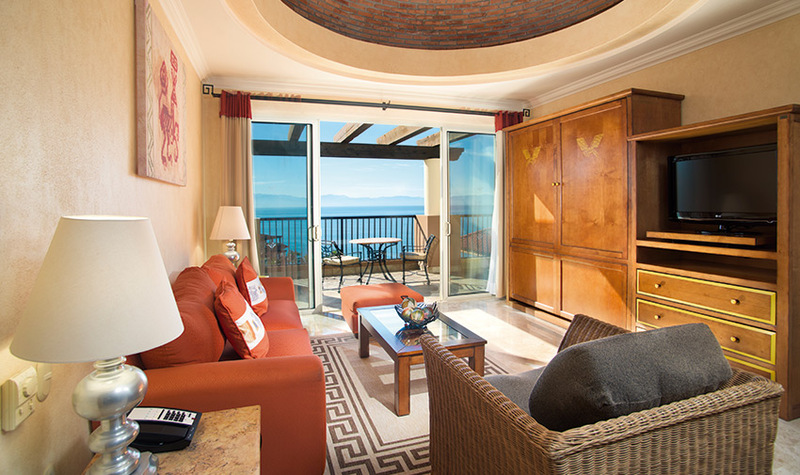 The Junior Suite at Villa del Palmar Flamingos is a wonderful option for honeymooners, couples or simply two friends looking for a fun escape. 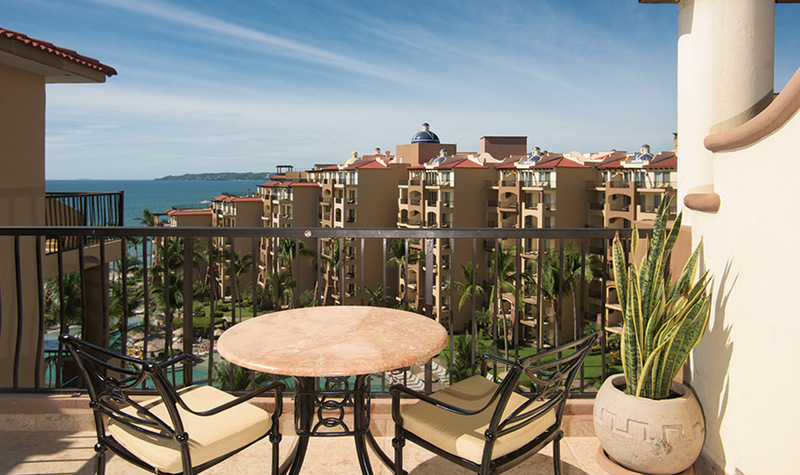 Rooms include a king-size bed or two queens, an adjoining bathroom with Travertine marble-decor accents, a kitchenette with a coffee maker, electric stove top, microwave, mini-bar and a toaster, a private balcony with ocean or garden views. 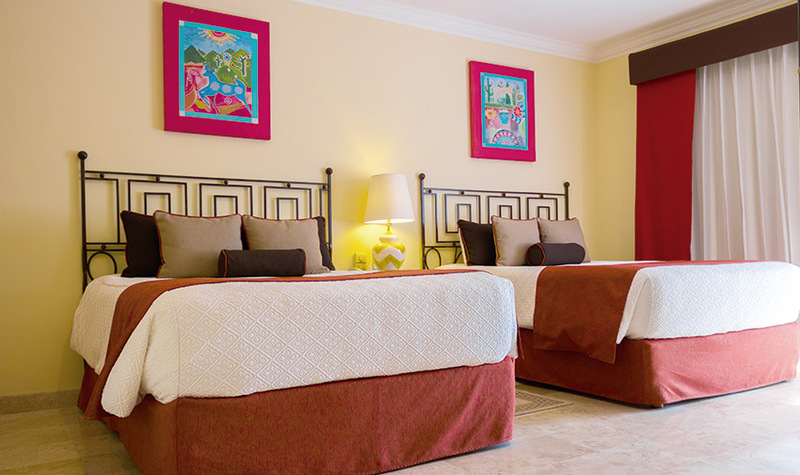 Guests can also indulge in special in-suite services available exclusively at Villa del Palmar Flamingos Beach Resort & Spa. 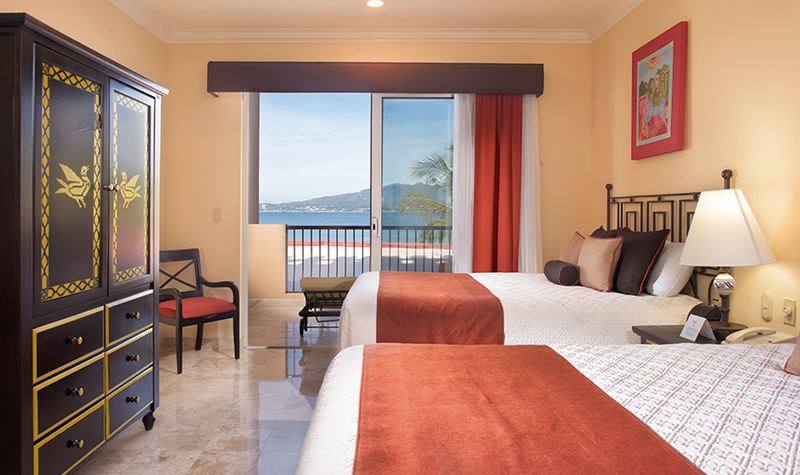 The Junior suite is just the beginning of the marvelous all inclusive Nuevo Vallarta suites at our luxury resort in Mexico. As soon as I walked in, I felt at home. Very friendly staff, beautiful hotel !! Most if not all rooms have an amazing ocean view. I was in room 1505 in a Junior suite and it was spacious and very clean.